A significant number of our members view our website on their phones. Make sure your content looks good on a mobile device! And check the index page as well as the article itself. Start right by making sure the content gets into the editor correctly. If you're copying from a word document or an email you should be using one of the clipboard tools that strip out the unnecessary background codes. 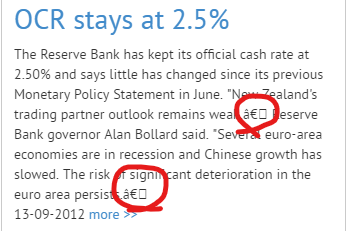 Check your quote marks - they might look ok in the article but not look ok on the index page so make sure you check both. The next is images. If you have a very wide image that gives a lot of information on a big screen it might be too condensed on a mobile screen to be useful. 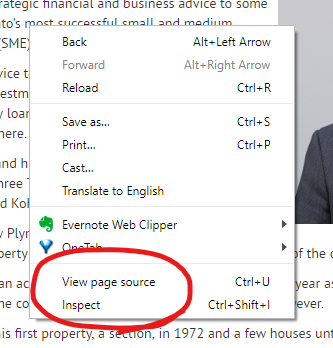 Your web browser (Edge, Chrome etc) gives you a way to check your page out without using an actual phone. Choose Inspect - it's normally the last option. Click the icon and you'll see that the web page shrinks to a phone size. Put your mouse over it and you can scroll up and down and the cursor changes to a finger sized circle. Some of the problems will be easily fixed in the editor. Others may need to be brought to Sarah's attention so let her know.